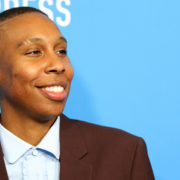 Lena Waithe comedy Twenties has moved from TBS to BET, with the latter giving it a series order. It will be Waithe’s third series on air. BET has released the trailer for the new look Hit the Floor, which has dropped three series regulars and added a fleet of new faces. 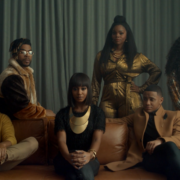 BET has opted to cancel well-received HBCU drama The Quad after two seasons. The show’s series finale aired less than a week ago. 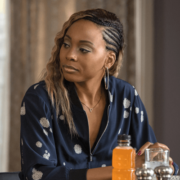 BET has set the premiere date for season two of HBCU drama The Quad, which stars Anika Noni Rose as the president of a university. Nikita alum Tiffany Hines has joined the upcoming fourth season of BET soap Hit the Floor as a mysterious woman with a connection to the Devils. 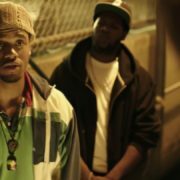 BET has rescinded its renewal of hip hop drama The Breaks, concluding the VH1 transplant after one season. The series finale aired earlier this year. VH1 dramas Hit the Floor and The Breaks will be moving to BET for their next seasons, the network announced today. The Quad was also renewed. On tonight’s episode of The Quad, Eva deals with the fallout from Sydney’s night out, while Cedric faces murder charges and a public conviction.